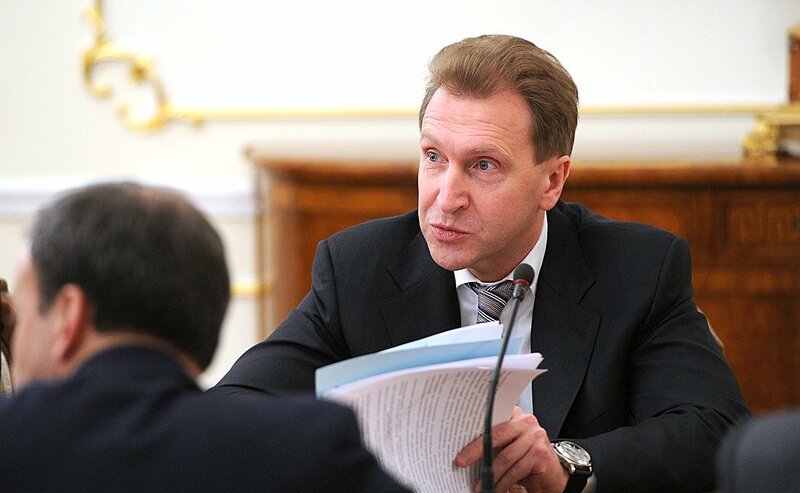 First Deputy Russian Prime Minister Igor Shuvalov. EAEU members are finalizing the ratification process. A free trade agreement between the Eurasian Economic Union (EAEU) and Vietnam will come into effect before the end of summer, First Deputy Russian Prime Minister Igor Shuvalov said on June 1. “We're currently at the stage of completing the ratification procedures, and we hope this agreement will come into effect before the end of summer,” Shuvalov said at a briefing following a meeting of the Supreme Eurasian Economic Council in Astana. He also said that EAEU presidents, at a meeting on May 31, approved documents that would develop the free trade agreement with Vietnam.